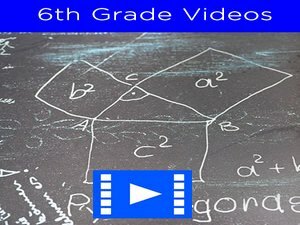 6th grade algebra quiz for students – In this activity, sixth graders will review: inequalities, linear equations, order of operations, graphing linear equations, simultaneous equations and more. Algebra is the branch of math that uses letters and number in expressions and operations. 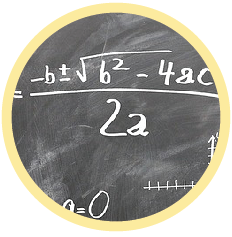 Some problems require students to provide the value of the missing variable while others require students to provide a formula that solves a problem. 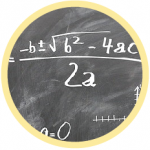 This unit enables students to gain skills that are applicable in almost any other math topic seen in 6th grade. 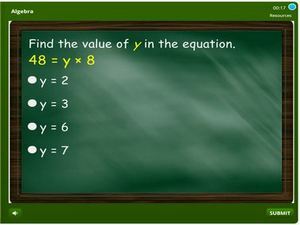 Begin reviewing with this math test.